IMPALA Car Rental director, Thompson Dondo, says consistency has kept them in the game for the past 11 years. He said this on the sidelines of the Impala Arrive and Drive Breakfast meeting held in the capital yesterday. Dondo also announced they had opened three branches in Cape Town, Durban and Johannesburg with the fourth set to be launched next year across the Limpopo. “We have been consistent in the past 11 years and we now have an edge when it comes to marketing our brand. “Initially, we were targeting mainly Zimbabweans but we later found a new market in South Africa where we have opened three branches. “We are working with a vibrant team of managers and some of them are here after travelling all the way from South Africa to grace this occasion,” he said. Dondo, who has established himself in South Africa where their car rental services are on demand, said they were ready to spread their wings further. “After launching our fourth branch in South Africa next year, we are going to set up another branch in Lusaka, Zambia next year. 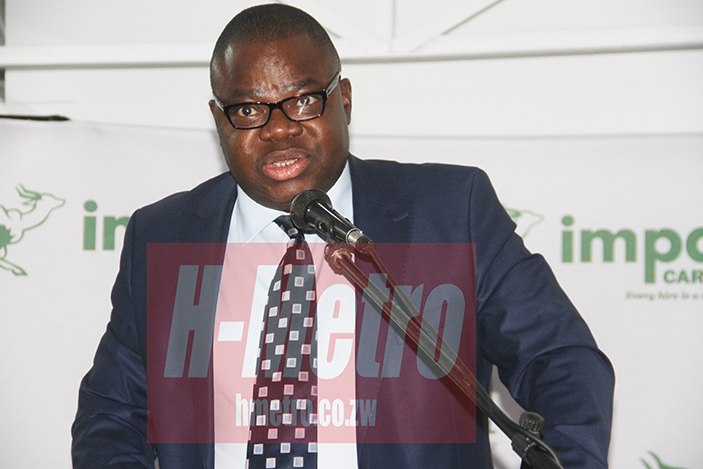 “We have identified a market there and we are going to Lusaka next year,” he said. The affable businessman hailed Impala Car Rentals for playing a big role in tourism promotion this year. “For this year, our emphasis as Impala Car Rental was to develop more new tourism products to differentiate Zimbabwe from other destinations. “Indeed Zimbabwe is a different destination with its own challenges. We believe that the new products will further enhance the tourism appeal of Zimbabwe and reinforce our position as a premier tourist destination. “I would like to hand the programme over to our different managers in different locations in South Africa and Zimbabwe,” he said. 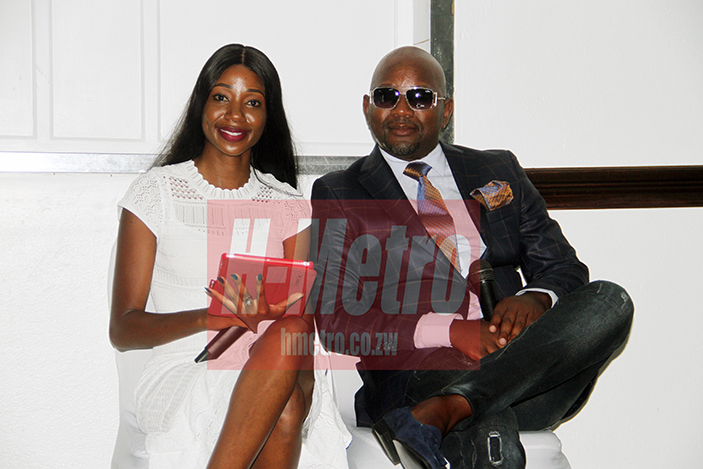 After celebrating their 11th anniversary on November 24, Dondo said it was high time they reflect on how the travel industry has evolved. “It is also worth looking back on how the travel industry has changed over the past 10 years, not only here in Zimbabwe but also internationally. “To keep pace with the fast changing needs of visitors and challenges faced by the tourism industry, the Government has to act swiftly and adjust its strategies for tourism development from time to time as well,” he added. Minister of Environment, Tourism and Hospitality Industry, Prisca Mupfumira, graced the event.